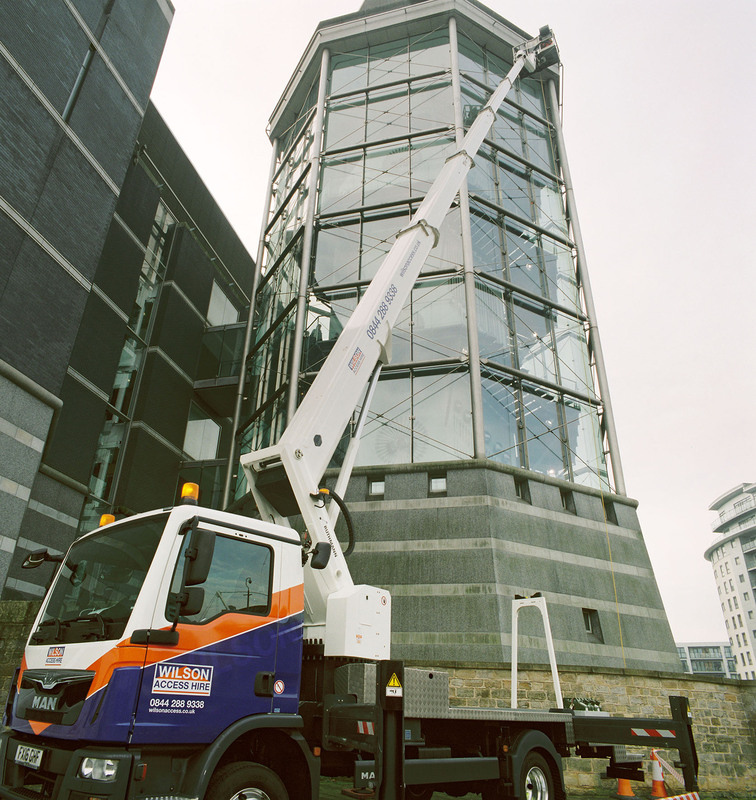 The might of a Wilson Access truck mount was put to the challenge to help contractors to clean the glazing in the Hall Of Steel, the architectural centre piece of the Royal Armouries Museum in Leeds. 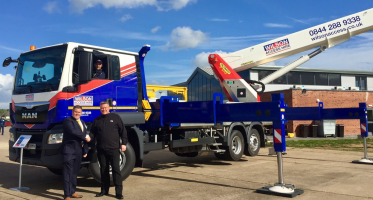 Window cleaning specialists Leonards UK Ltd hired a Ruthmann T330 33m truck mount, a recent addition to the Wilson Access fleet, together with a truck mount operator for their cleaning contract. The Hall Of Steel, which houses the largest mass display of arms and armour in the world, is an octagonal tower encased in a steel and glass envelope, rising to five storeys. 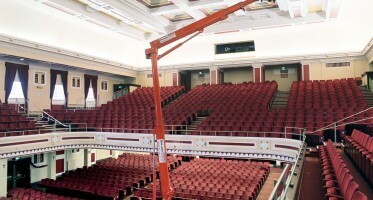 “We were very impressed with this truck mount and will definitely be hiring this machine again for work at the Royal Armouries and also for other contracts. 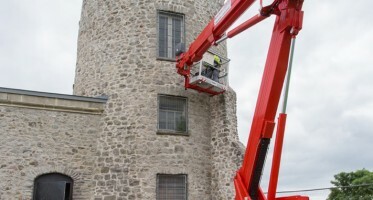 We know that when we hire from Wilson Access that we will receive reliable, modern machines from a well maintained fleet,” he added.